If you own commercial property in Wayne County, Sodus or Ontario, you want to be sure that your property is protected as fully as possible. Fortunately, protecting the investment that is your property is easy when you purchase commercial property insurance from Farmers Insurance. With the right insurance plan in place, your property will be protected in a variety of circumstances, giving you peace of mind. Here is some information about why you need commercial property insurance and advice for purchasing a policy that fits your individual needs. Before we discuss why having commercial property insurance is important, it’s a good idea to get a better understanding of this type of insurance. In effect, commercial property insurance functions very similarly to the regular property insurance that covers homes. The difference between the two is that there is generally much more money involved in commercial property than residential property. When your commercial property is damaged, whether by fire, wind or other natural disasters, your commercial property insurance should cover these damages, allowing you to restore your property to its original state. This means that you can protect your business and eliminate the possibility that a disaster will close your doors for good. When most people think of commercial property insurance, they imagine a business building. While commercial property insurance will certainly cover the building where your business is located, this type of insurance has a variety of uses. Start your free quote today! For instance, your commercial property insurance plan can cover your most important office equipment, including your phone system, computers and more. This equipment will be covered whether it is leased or owned. 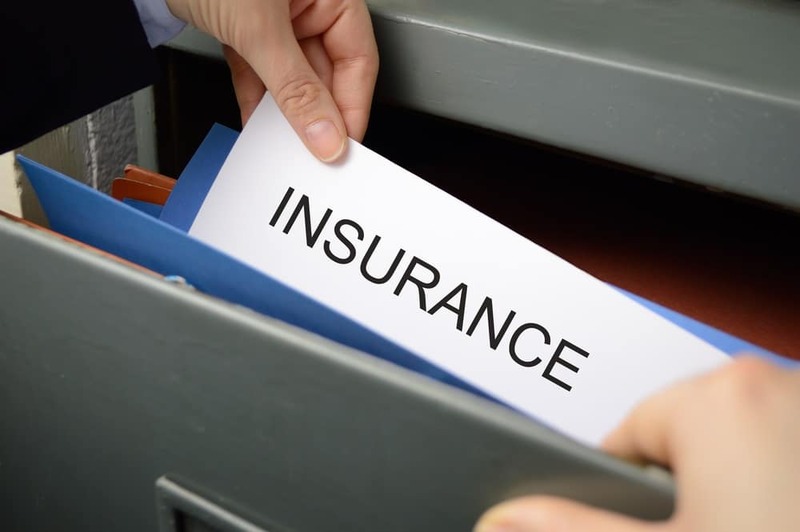 Your insurance can also cover damage to your business’s important documents, including accounting records. Other items that can be covered by commercial property insurance include landscaping, business inventory and signage. 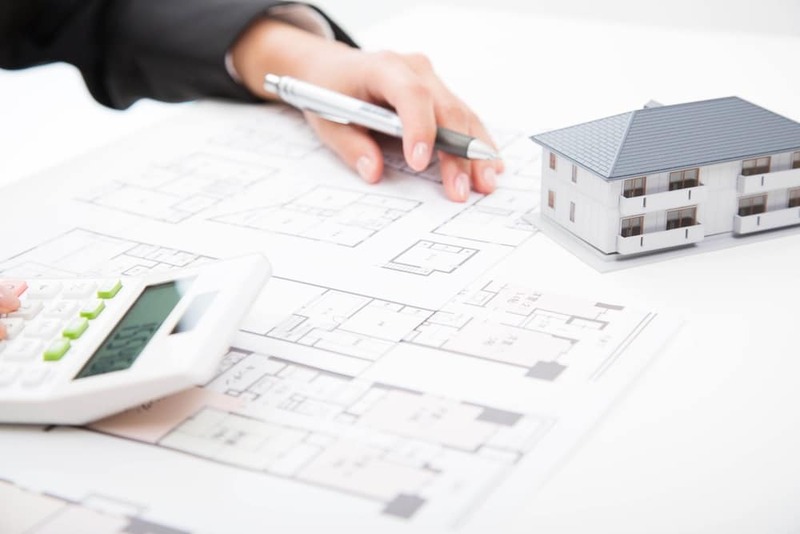 If you’re interested in purchasing commercial property insurance, there are several factors that you need to consider to make sure that you’re choosing a plan that fits your needs. Primarily, you need to think about the location of your business. If your property is in an area with easy access to emergency services such as a fire department, your insurance premiums should be much lower than they would be otherwise. You also need to think about how your property was constructed. If your building was made out of materials that are resistant to fire, your costs can be lower. Finally, you need to keep in mind the occupancy of your property, which can also impact your rates. As you can see, the best way to protect your commercial property is by purchasing commercial property insurance, and if you want to learn more about your plan options, you should pay a visit to Peake Chrysler Dodge Jeep Ram FIAT. Peake Chrysler Dodge Jeep Ram FIAT now offers commercial property insurance through Farmer’s Insurance, and we can provide you quote and help you pick a plan that matches your needs. If you need to purchase commercial property insurance for your business in Ontario, Sodus or Wayne County, you can get help from our experienced and compassionate team. Contact us today!